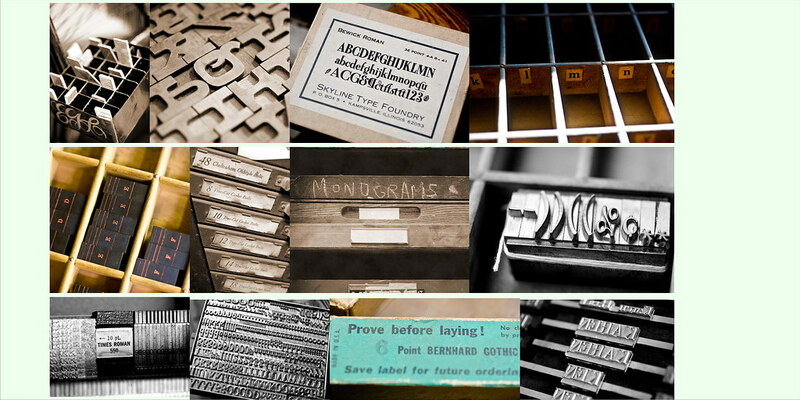 In October I gave you a sneak peek into my photo shoot at the International Printing Museum in Carson. 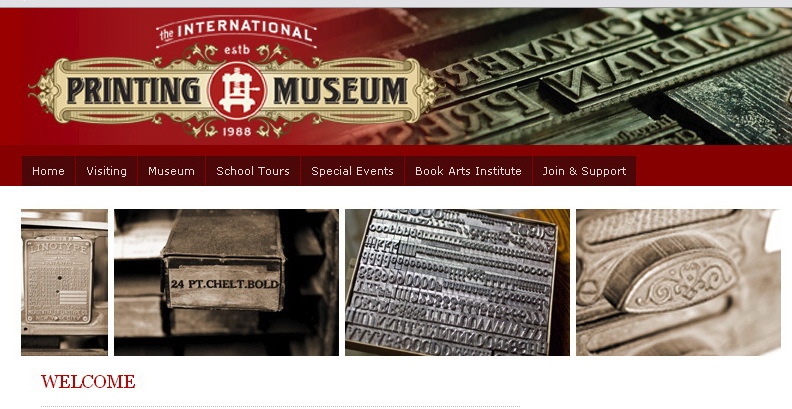 I had so much fun exploring the bowels of this museum and finding all sorts of type and machinery. I was a girl in heaven that day. Here are some photos from that photo shoot. They have also started using these images on their newly designed website. Next blog entry will showcase the amazing books I found at the Museum's library.